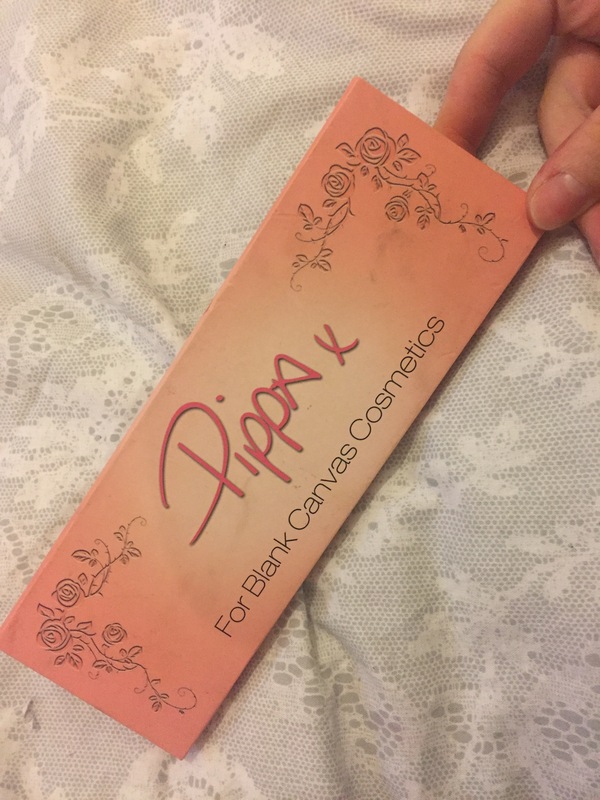 For this weeks try it Tuesday I decided to tell you all about a product that I have been using for quite awhile now, The Pippa Pallet. Last year while I was studying Makeup as part of my beauty therapy course, I bought this pallet as I thought the colours inside would be great to have starting off for my makeup kit and I was right. I follow Pippa O’ Connor on Snapchat and at the time she gave out a discount code for her pallet so that’s when I ordered mine. I think it was around the €30 mark with the discount code applied. As you can see from the picture above, my pallet it well loved. 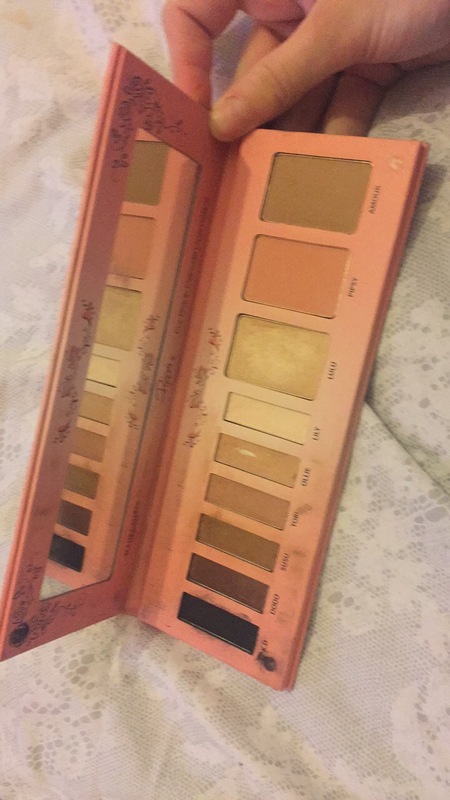 The middle four shades are my favourite, don’t get me wrong I love all the shades in this pallet but they are my most used. I am a sucker for natural makeup so I found these shades were brilliant for that type of look. On no makeup days I just pop a bit of the shade “Tobi” into my crease and it gives my eyes a small bit of depth without being too much. For days that you want to go all out with a smoky eye or something a little darker then the first two shades are perfect for that. This pallet is also great if you are traveling as it not only contains eyeshadows but a bronzer, highlighter and blusher too. So to save you carrying around lots of different products you can just bring this pallet along with you instead. Personally, I really like this pallet. It contains so many different products for on the go and they are all really pigmented. (Have a strong colour). I have been using it about a year now and I would definitely recommend it!